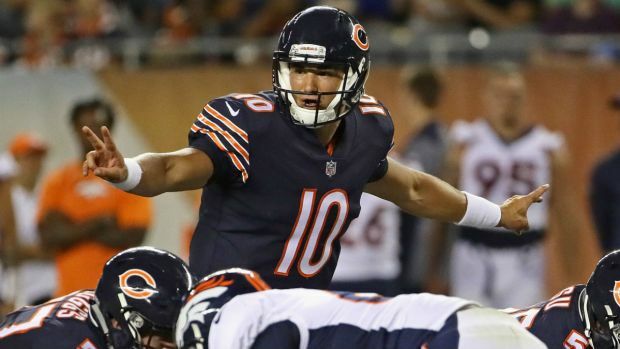 The Chicago Bears will be taking on the Green Bay Packers on Sunday afternoon at Soldier Field, and there is some serious drama going on with their bitter rivals. 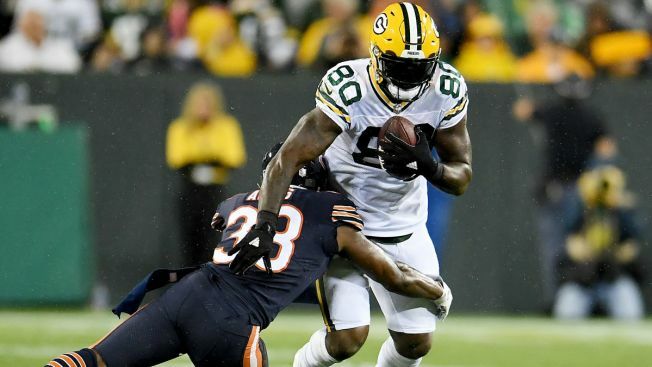 According to Packers head coach Mike McCarthy, tight end Martellus Bennett, who suffered a shoulder injury during a practice last week, will not play on Sunday against the Bears. Bennett, who hinted at potentially retiring after the season ends, also missed Monday’s game against the Detroit Lions, and is getting different opinions on how to proceed with the injury. The story proceeded to get even stranger on Wednesday, as ESPN's Field Yates reported that Bennett had actually been cut by the Packers. According to the report, Bennett was cut because he failed to disclose a medical issue to the team, and he will become a free agent. Bennett was traded by the Bears before the 2016 season to the New England Patriots, and ended up winning a Super Bowl title with the team. Bennett did not get to play against the Bears last season, but he did get to play against them at Lambeau Field earlier this year, hauling in a team-high six passes for 39 yards in a 35-14 victory. The Packers will be without a slew of key players for the game, in which the Bears are favored to win for the first time in nearly a decade. Quarterback Aaron Rodgers will miss the game as he continues to deal with a broken collarbone, and safety Morgan Burnett has also been ruled out already. Packers offensive lineman Bryan Bulaga will also be out, as he suffered a torn ACL against the Lions that will cost him the remainder of his season.